Okay. I won’t lie. I’m not totally sure on this answer. But somehow I feel like I should know the answer to this because our youtube channel has now hit 100k subscribers. Which IS nuts. Absolutely freaking nuts for us. Honestly. Can we stop and chat about this? Because it’s crazy. 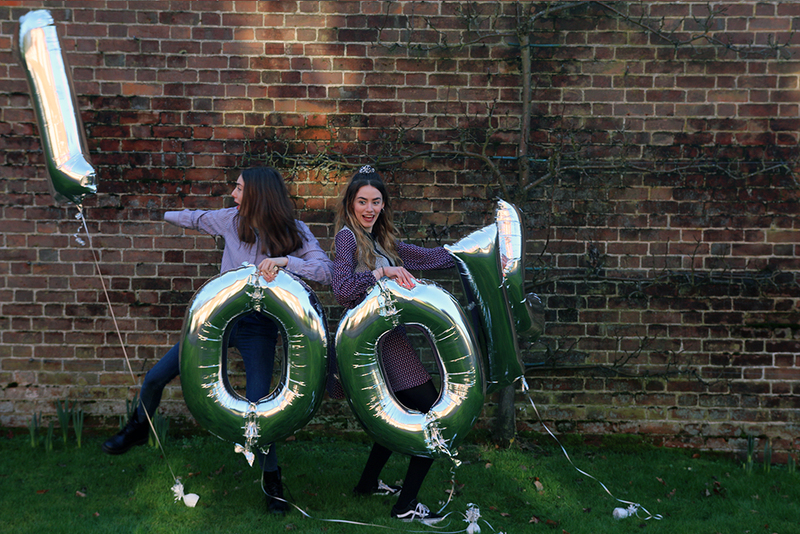 I know to some 100k may not be a big deal, but for the Mandevilles it’s hella big. 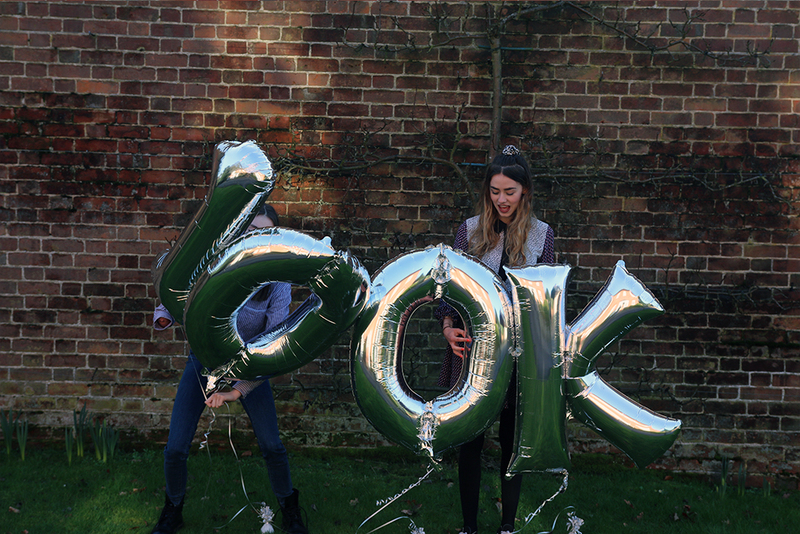 I had to sit down and just think about how many people 100k is, and I realised wow….it’s quite a lot. And it’s the amount subscribed to us right now. Honestly, we probably don’t say it enough, but every single one of you guys means so much to us, and all the opportunities we have got, the people we have met, and the things we have done, have all been because of you. And I want to say a thank you. We have had our ups and downs with youtube, but it’s been one of the best things we have ever done. And to throw it back to the question of this post. 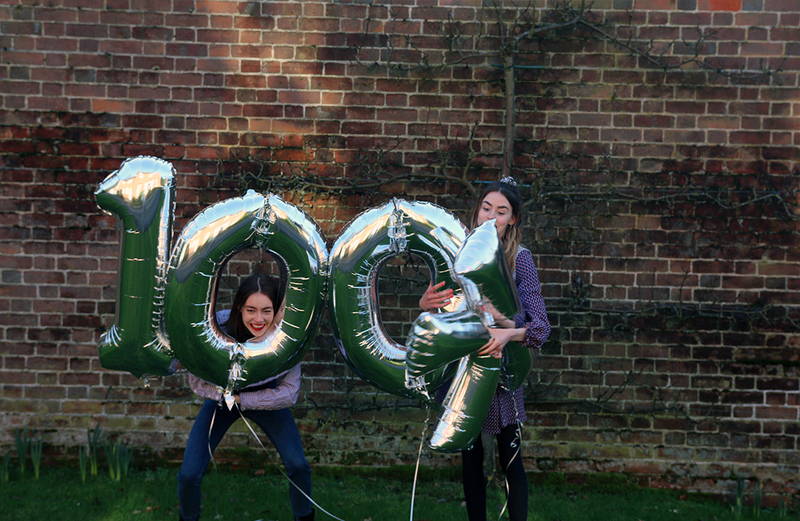 How do you get 100k subscribers? Well, I personally don’t think there is a set step by step guide, because honestly I probably am just as shocked as you that we have 100k. And every channel is different, but her our tips. They apply to everyone creating youtube but could also apply to people aiming for 100k subscribers too. Produce the content YOU want to create. I mean that is the beauty of youtube isn’t it? 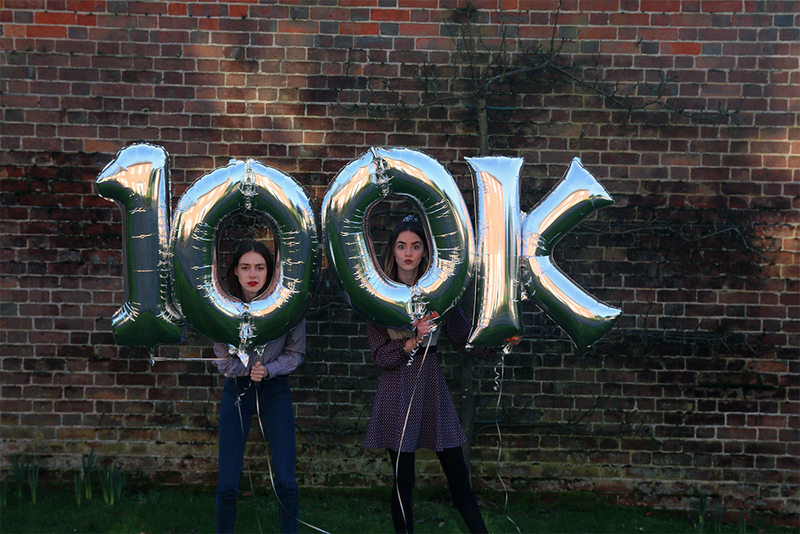 P.S- Also the balloons were so hard to pose with, and they also made it look like the word ‘look’ rather than 100k…opps. awww you are so lovely!